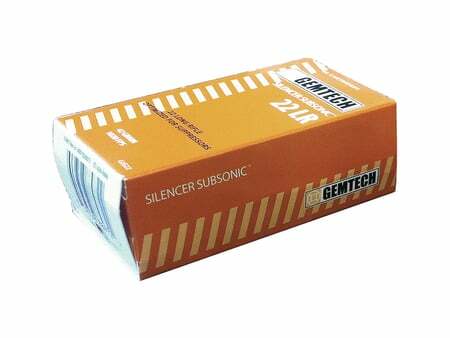 Optimized rounds for suppressor usage. Heavier 42 grain bullet, a cleaner powder, a premium lube on the lead round nose projectile. Designed velocity of 1020 feet per second.